This very distinct sweet fragrance is one of those you either love or hate. Based strongly on the ladies Angel; A*Men (Angel Men in the US) contains unusual notes of Chocolate, Coffee and Caramel. This Perfume Oil is created with care using Natural and Essential Oils & Fragrant Oils. 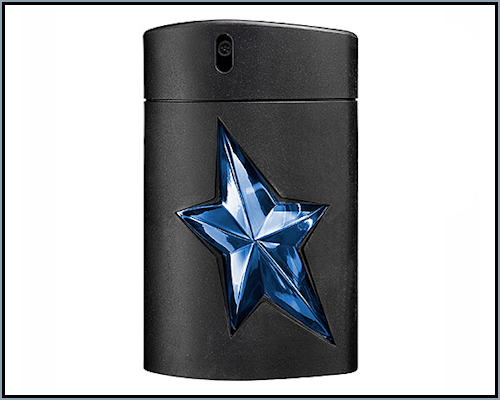 - LASTS 6-10 TIMES LONGER THAN STANDARD STORE FRAGRANCES! Notice: AromaWorx Scent Shoppe competes with the designer brands. It does not use their fragrances and is not associated in any way with the designer brands or their manufacturers. All trademarks are property of their respective owners. Images, Names and Descriptions are used for the sole purpose of providing our customers the character of the fragrance and a comparitive product and in full compliance with the Federal Trade Commission's Statement of Policy Regarding Comparative Advertising.